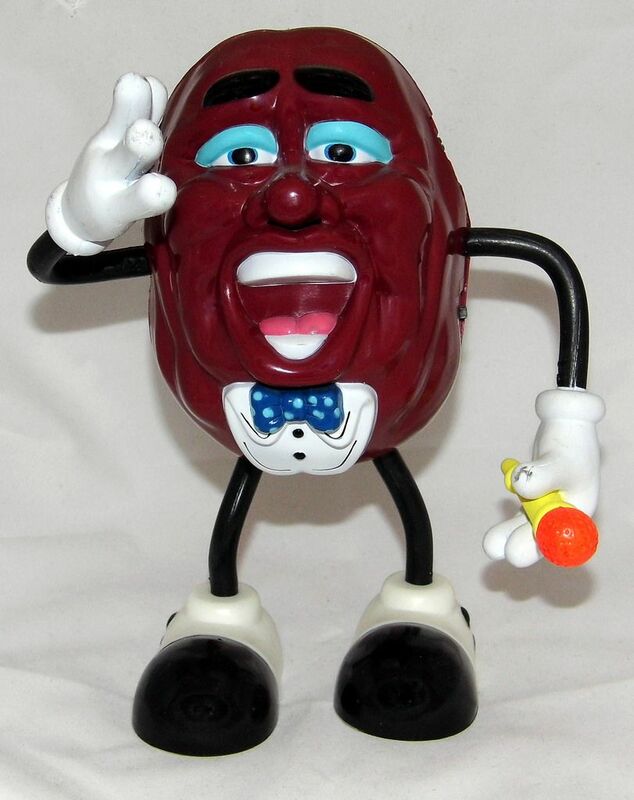 When the California Raisin Advisory Board (yes, it's a real organization) couldn't figure out a way to convince people to eat more raisins during the 80s, they decided that a band of claymation raisins dancing and singing "I Heard It Through the Grapevine," was the solution to the problem. 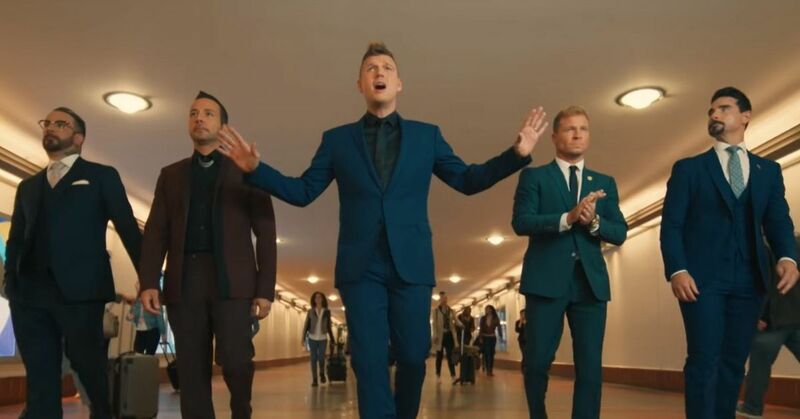 They appeared in a bunch of commercials, an Emmy Award-winning holiday special, a mockumentary-style movie, partnered with Michael Jackson, and eventually landed their very own cartoon show. 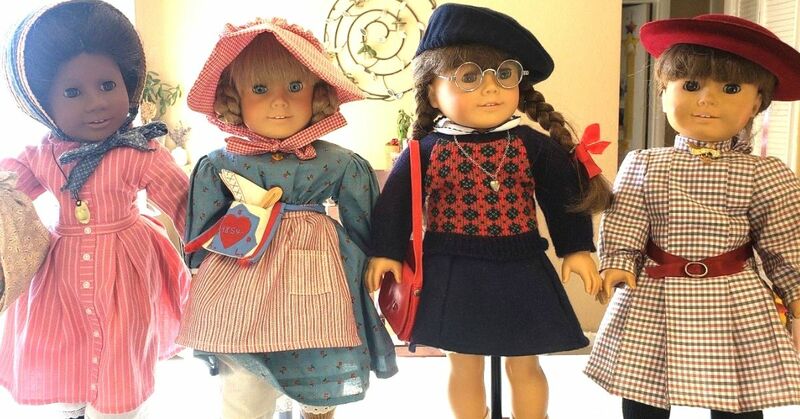 The purple R&B singers also had a video game, board game, and figurines, and appeared on mugs, hats, books, backpacks, lunch boxes, and more. 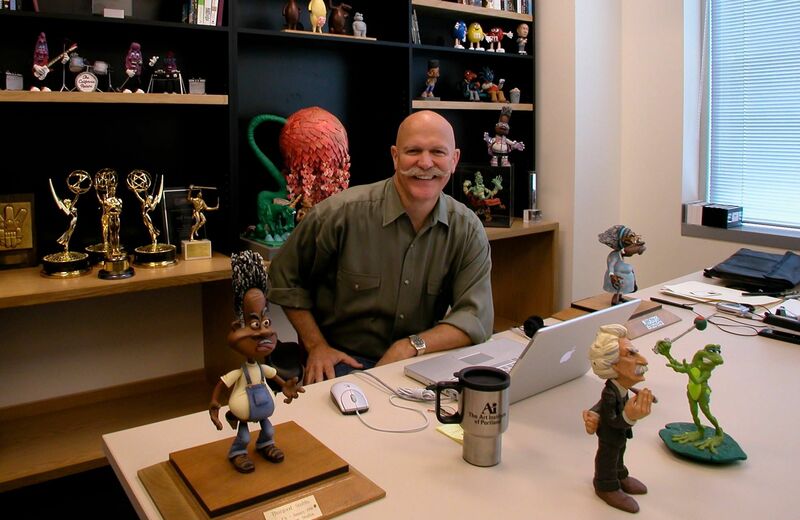 The California Raisins became pop culture sensations in no time and it is all thanks to the vision of Will Vinton, Academy Award-winning animator and the man who coined the term "Claymation." 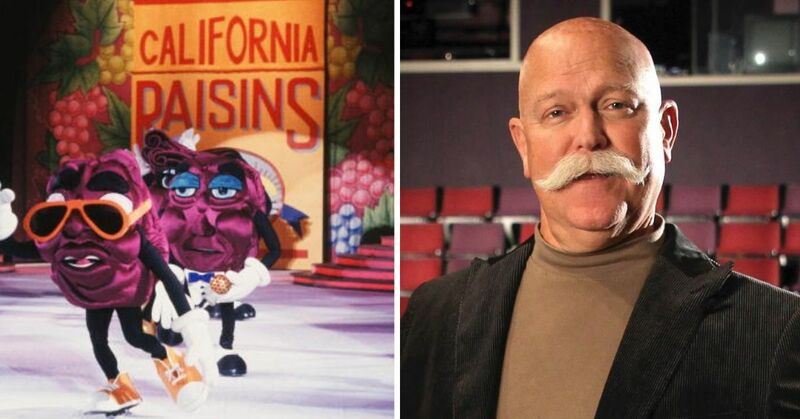 Also known as "the Godfather of Portland animation," Vinton's studio brought the concept of The California Raisins to life in 1986 after the board struggled to figure out how to make the original pitched by Foote, Cone & Belding work on television. 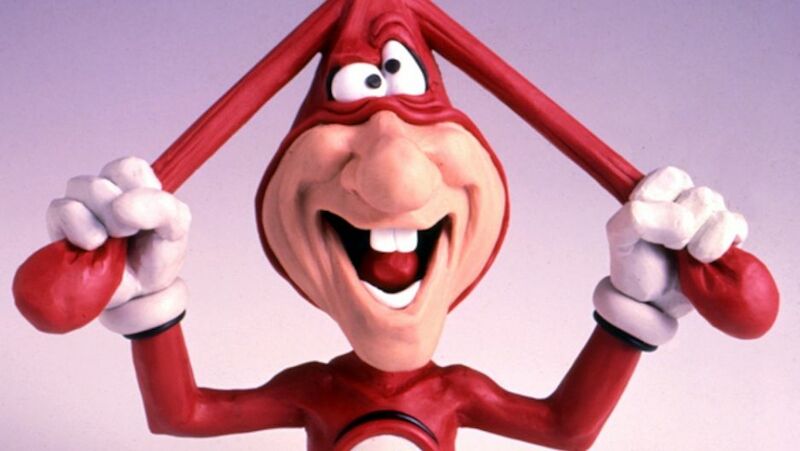 Vinton's success continued throughout the late 80s and early 90s with a number of feature films, Emmy-winning TV series, short films as well as his famous "Noid" character for Domino's Pizza. However, as animated cartoons started to take a different direction, his fame started to fizzle out. In 2003, Vinton was removed from his own company after years of financial struggles. Today, the studio still remains, but it is run by Travis Knight, rapper-turned-animator and son of Nike co-founder Phil Knight. Sadly, as his professional life started to take a downturn, his health did too. Vinton battled with multiple myeloma, a cancer of the blood plasma cells, for 12 years. Unfortunately, he lost the battle at the age of 70, according to a Facebook post by his family. 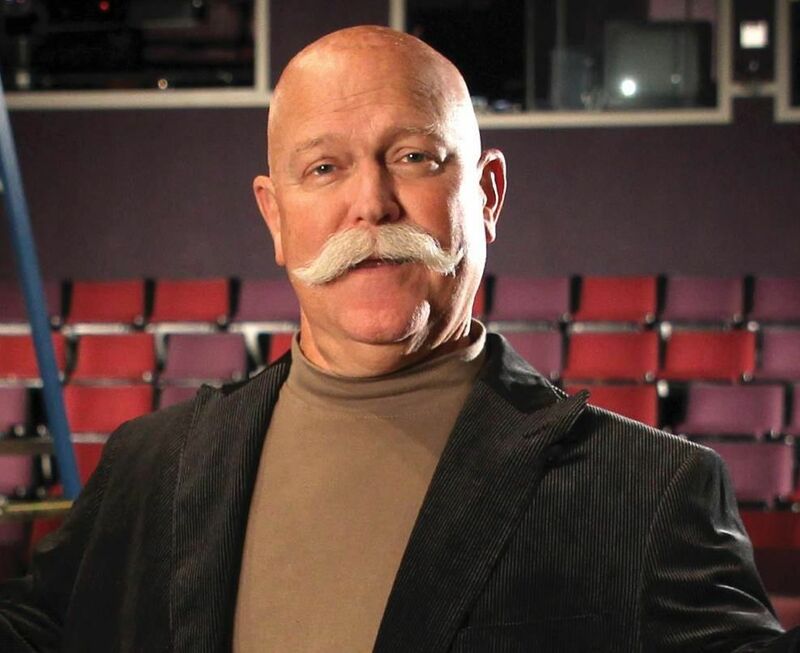 "This morning our father, Will Vinton, passed away surrounded by love from his family. Will had endured a 12 year battle with Multiple Myeloma, although you never would have known of this fight," read the statement. "For the vast majority of that time he continued forward in his life with strength, positivity, and humor, enjoying tropical get-aways, shepherding new creative ventures, and caring for his two sons, daughter and wife. Will was the strongest man we have ever known, both in his work ethic and his mental resolve." They added, "We grieve heavily as our dad leaves a hole in our lives that will be impossible to fill...We ask that his passing be a celebration of his life and work. He wouldn’t want us to be sad or discouraged, but rather to celebrate the wonder and beauty of life in his name. We ask for support and understanding for our family during this time." In lieu of flowers the family asked for donations to be sent to the Leukemia and Lymphoma Society. 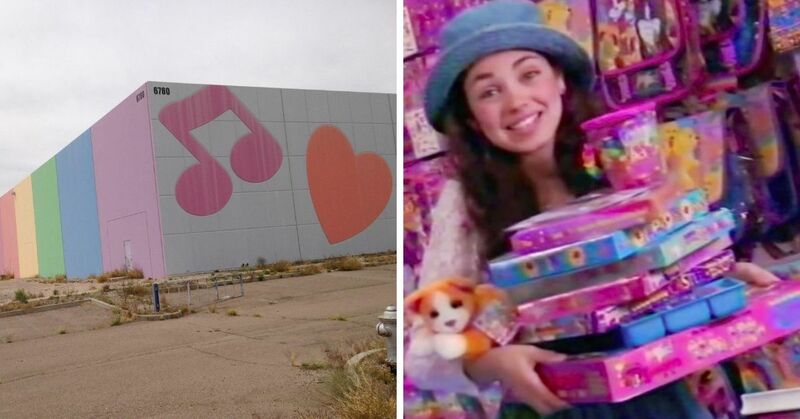 Vinton certainly leaves behind a strong legacy that won't soon be forgotten. In fact, he is the subject of the upcoming Kickstarter-funded documentary Welcome to My Daydream. 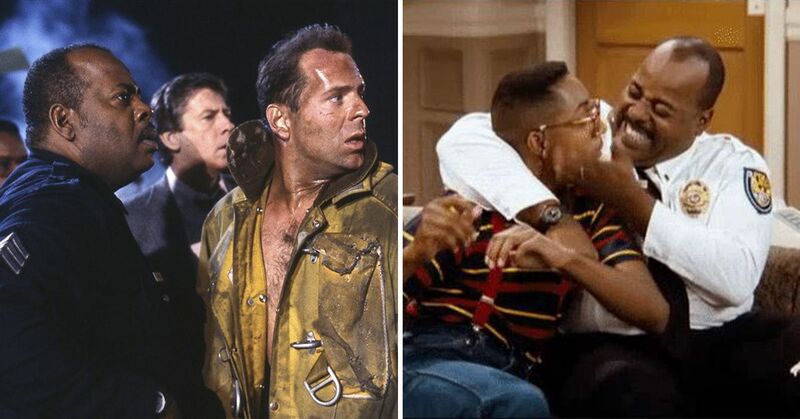 Rest in peace, Will Vinton.